The Bahrain Petroleum Company (Bapco) is leading the Energy Sector at the upcoming Gulf Industry Fair 2018 as its Strategic Sponsor. 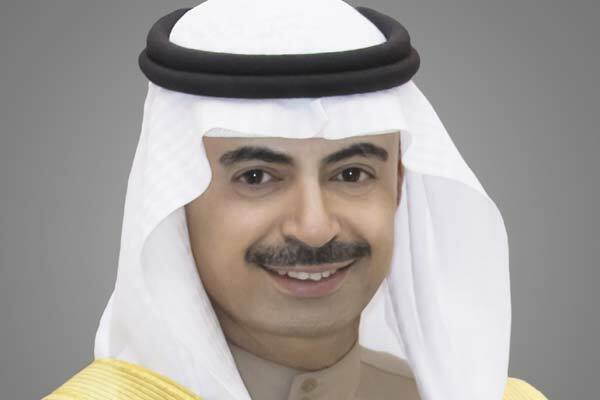 Gulf Industry Fair 2018, the Northern Gulf’s only event dedicated to promoting industrialisation in the GCC, will take place from February 6 to 8 at the Bahrain International Exhibition and Convention Centre under the patronage of HRH Prince Khalifa bin Salman Al Khalifa, Prime Minister of the Kingdom of Bahrain. Bapco’s Corporate Communications Manager Nawaf Hussain Sultan Al-Ghanim comments: "Bapco is one of the key pillars for the industrial growth of the Kingdom of Bahrain. As one of the main energy providers and economic drivers, our association with the Gulf Industry Fair 2018 highlights the value we place on the co-existent relationship between energy and industrial development. “Bapco’s support for Gulf Industry Fair is for the 11th consecutive year. We respect their continued support and confidence in the value proposition of Gulf Industry Fair, which is driven by the highest levels of the organisation. Bapco’s value-added contribution to the economy of the Kingdom cannot be emphasised enough; whether this is directly through its own investments in the downstream petrochemical sector or indirectly through the various SMEs that benefit from procurement for these projects,” says Jubran Abdulrahman, Managing Director of show organisers, HCE. Gulf Industry Fair also is strategically sponsored by Aluminium Bahrain (Alba) and Bahrain Investment Wharf. The Industrial Facilities Sector Sponsor is Majaal.